The Batman finally offered a chance to leave Chelsea on loan. 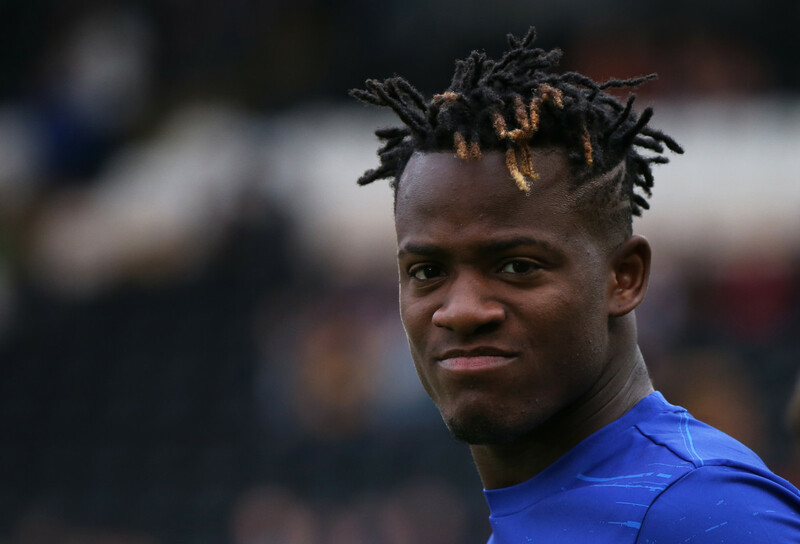 Michy Batshuayi has finally been offered the chance to resurrect his chance to play a part in the summers World Cup for Belgium with a potential loan move for six months. There has been plenty said of the talented Belgian ever since he arrived at our club and those comments/debates are made in what seems like a weekly basis with the majority being he isn't happy here and is looking to leave. If you then add to that the fact that its clear that Antonio Conte does not rate him highly either, a move away from Chelsea as early as possible seems to be the best solution. Unfortunately, The Batman has become another striker here that suffers as a victim of circumstance with Chelsea focusing the team around one person up front and that has been the case for the second season running which has to be frustrating. Fernando Torres suffered here because his style of play was not suited to Chelsea as we had built everything around Didier Drogba and the way he played the game. 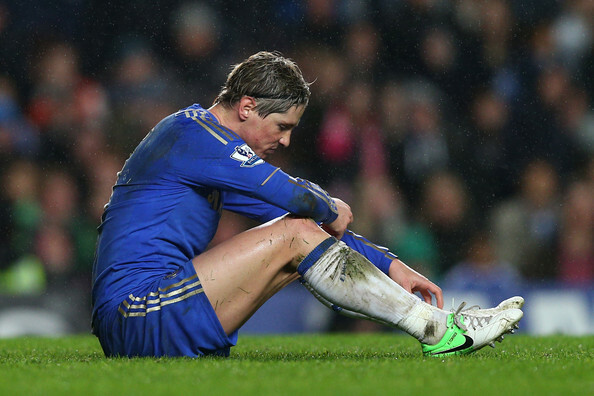 Torres was a totally different striker and we had hoped that having someone as the alternative would work for us but for the most part it did not. 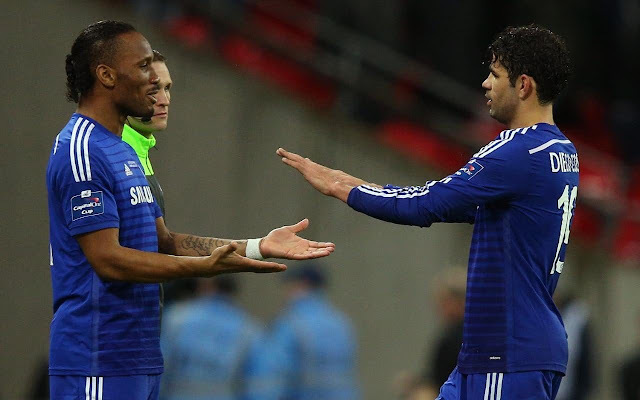 Loic Remy signed for the club in the January transfer window 2015 after Chelsea had signed Diego Costa the previous summer and he was supposed to provide the Brazilian born Spaniard with competition for places but that never happened. Radamel Falcao was then signed in the summer of 2015 to give Diego Costa a battle for the regular start leading the Chelsea line but he also fell by the wayside because Diego Costa was of the same mould as Drogba whereas Remy and Falcao were different. So to Michy Batshuayi who I personally believe will learn to adapt his style of play to become much more physical and powerful up top. He has come in and also found it difficult to oust Costa last season because let's face it, on form no-one could stop Diego Costa. To this season and once again with the arrival of Alvaro Morata, he finds himself benched with Morata adjusting his game slightly to fit around Chelsea's style of play which is still built around having that strong presence up front who can literally do it all. For Batshuayi as with Torres, Remy and Falcao it's unfortunate and we do have to question the reason those players were brought into the club considering the way we play. According to reports, Sevilla in La Liga are looking to secure his signing on loan for six-months and are keen to agree a deal as quickly as possible. The only drawback is that Chelsea need to get a deal done to replace Batshuayi in their squad at the same time with Andy Carroll being linked with a move (joke isn't it!). Expect The Batman to leave - Good luck to him if he does!